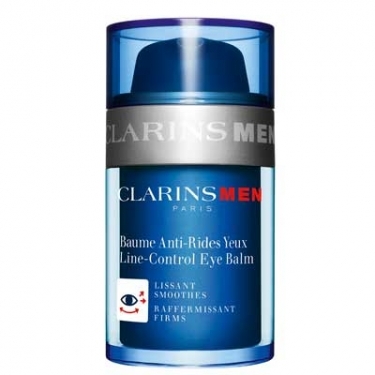 Clarinsmen Baume Anti-Rides Yeux (Line-Control Eye) is an age-defiance treatment to care your eyes for a bright revitalized look. Combines paracress a powerful medicinal herbal and maritime pine. Gently smooth over eye contour area. Use in the morning or at night, when needed.